Carnival Cruise Line confirms the actual return dates to Hurricane hit ports in the Caribbean. We posted yesterday about Carnival Cruise Line making a return to 4 Caribbean destinations hit by Hurricanes Irma and Maria in September. The good news today is that Carnival has confirmed the actual dates of when ships will resume calls to the ports. 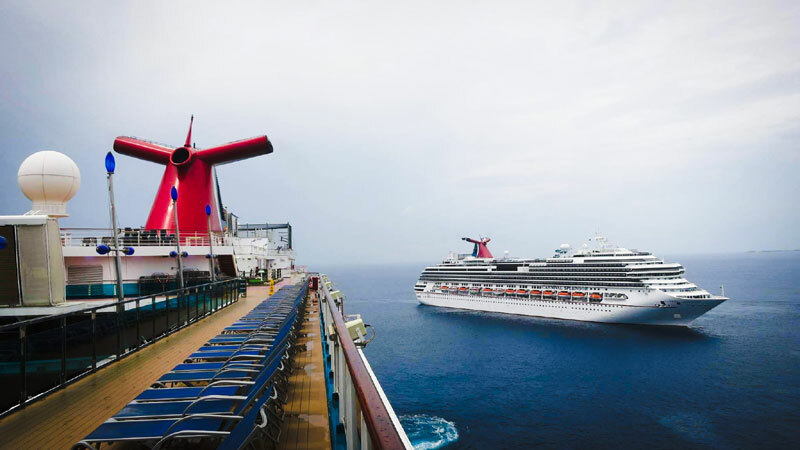 This is good news for Carnival and the cruise industry as ship itineraries will begin to get back to normal and no more port changes. Grand Turk, San Juan, St. Thomas and St. Maarten are all popular cruise destinations and it is important for Carnival to return to help local businesses and the economies recover. Carnival Fascination will also resume regular service in February 2018 as it is currently being used by FEMA to house Hurricane relief workers in the U.S. Virgin Islands.